Excellent visibility on Lewisberry Road across from the Capital City Airport. An efficiency apartment is adjacent to the retail space that may also be used as an office. 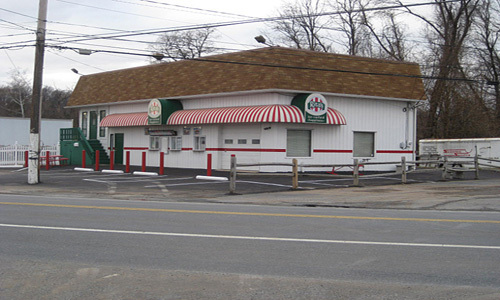 Rita's Ice formerly occupied the retail space. The PA Turnpike and I-83 is less than 2 miles from the property.